Who can use web surveys? 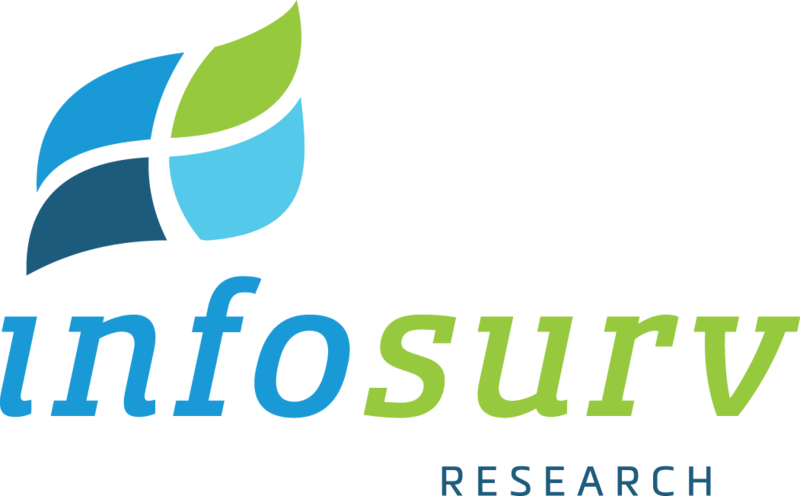 Whether you need a web survey designed from scratch, or have an existing survey that needs to be administered, Infosurv takes extraordinary measures to ensure validity, reliability and bias reduction. Our goal is to help you compose a highly relevant survey instrument that will yield sound and valid conclusions while achieving the maximum survey response rate possible. For more information on online surveys, click here to request our brochure.